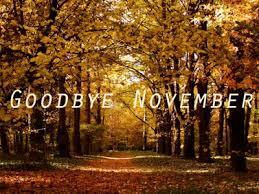 As November says goodbye we are recapping our series Themes, Thanks & Thoughts! In this series we discuss how to generate gratitude on a daily basis & the thoughts that shaped the success of this blog for 2015. Thoughts That Shape Our Life…. December Series: Me, Myself & I !